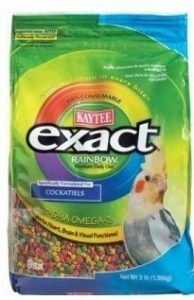 Kaytee Exact Rainbow Chunky for parrots is a nutritious food that brings all the necessary nutrients for macaws, cockatoos, and cualuier species of parrot that enjoy to take the croquette with the paw. 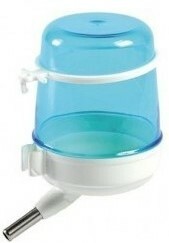 Drinking fountain with hypoallergenic tube that avoids water or food stagnation. 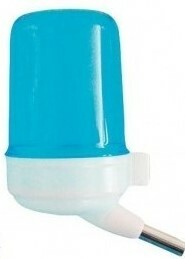 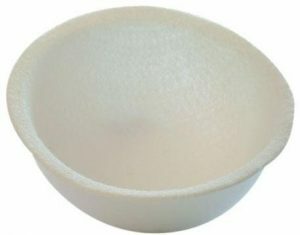 Siphon BINGO 50 cc drinker with free tube hypoallergenic that avoids water or food stagnation.